Discover the origins of Sasquatch in Loud Crow’s delightful interactive storybook app, Bramble Berry Tales - The Great Sasquatch. We also have a game that has you directing bullets of energy that fire to funky beats, and an app that will help you keep track of important events. Burn The Corn ($2.99 → Free, 64.2 MB): This fast-paced arcade game requires you to pop every last corn seed before they have a chance to fall out of the screen. Swipe over each seed Fruit Ninja-style to pop them, but watch out for the evil moisture drops because they will put out your flame for a short period of time. 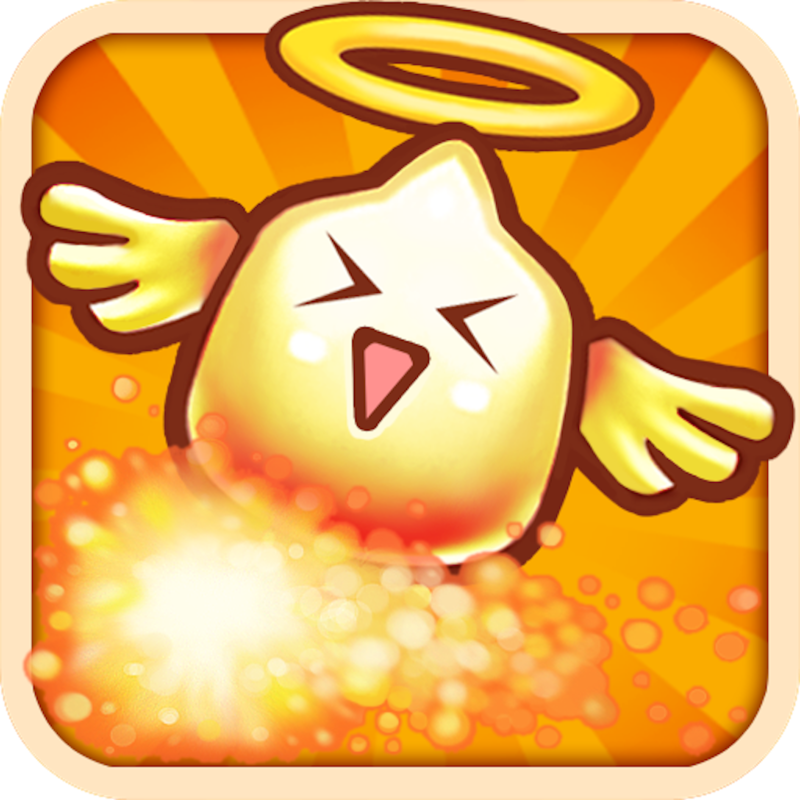 The game includes three modes, power-ups, and achievements and leaderboards via Game Center. Burn The Corn is available for free for a limited time. It has a 4.5-star rating with a total of 9620 ratings. 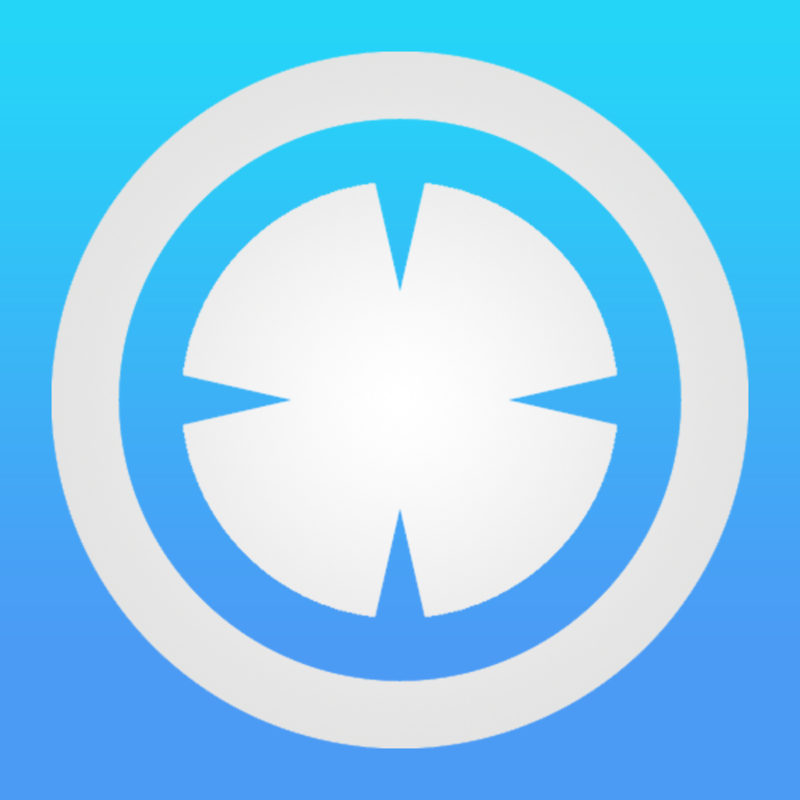 Pronto ($0.99 → Free, 7.6 MB): Keep track of all of the important events in your life with this easy to use productivity app. You're able to create categories in order to group events together. Then add events, attach a due date, set an alarm, and add any to-do items needed to complete the event. Pronto will then clearly display the number of days until the event. The app also includes the ability to create recurring events, reorganize lists, and edit events. 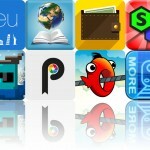 Pronto is available for free for a limited time. It has a 4-star rating with a total of 120 ratings. 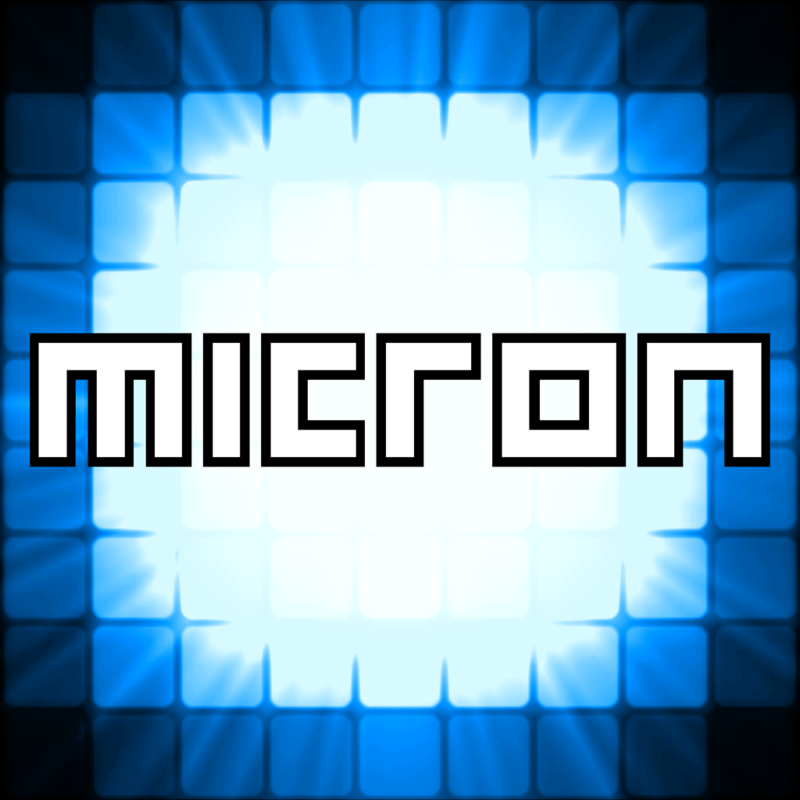 Micron ($0.99 → Free, 47.8 MB): Deflect bullets of energy that fire to the funky beats in this puzzle game. Bullets of different colors will come flying out of launchers. You must guide them across the levels and into their respective goals using the limited amount of barriers and portals you have available to you. Tap on an open spot on the grid to select it, and then tap the barrier or portal you want to use to place it. Nothing to it! 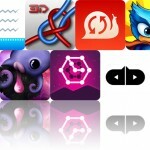 The game includes 51 regular levels and 12 bonus levels. Micron is available for free today only (07/09). It has a 5-star rating with a total of 17 ratings. 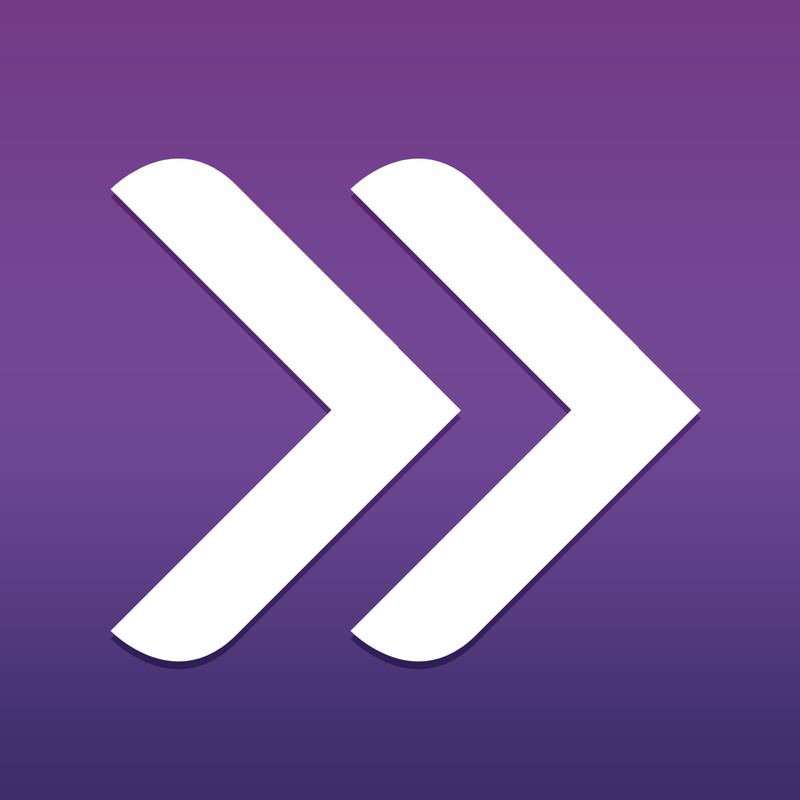 GPS Location ($0.99 → Free, 1.0 MB): Discover and share your exact coordinates with this navigation app. Upon launch, GPS Location will automatically center on your location and provide you with detailed coordinates. If you want the coordinates for a different location, just pan around the map and center it within the crosshairs. You’re able to copy your coordinates or share them via Twitter, Facebook, Messages, AirDrop, or email. Your shared coordinates are accompanied by a Google Maps link and image. GPS Location is available for free for a limited time. It has a 4.5-star rating with a total of 84 ratings. Bramble Berry Tales - The Great Sasquatch ($1.99 → Free, 148.0 MB): Discover the origins of Sasquatch in this delightful interactive storybook. Tag along with Thomas and Lily as they stumble upon the great mystery of the Pacific Northwest. The story is inspired by the indigenous oral history of the Sto:lo Nation and presented with charming and humorous narration. The 24 fun-filled pages are littered with beautiful interactive illustrations and endearing characters. As the narrator tells the story, you and your child are able to follow along with the highlighted words. The app includes both touch and tilt interactions, and English, Spanish, French, and original Halq'eméylem language support. 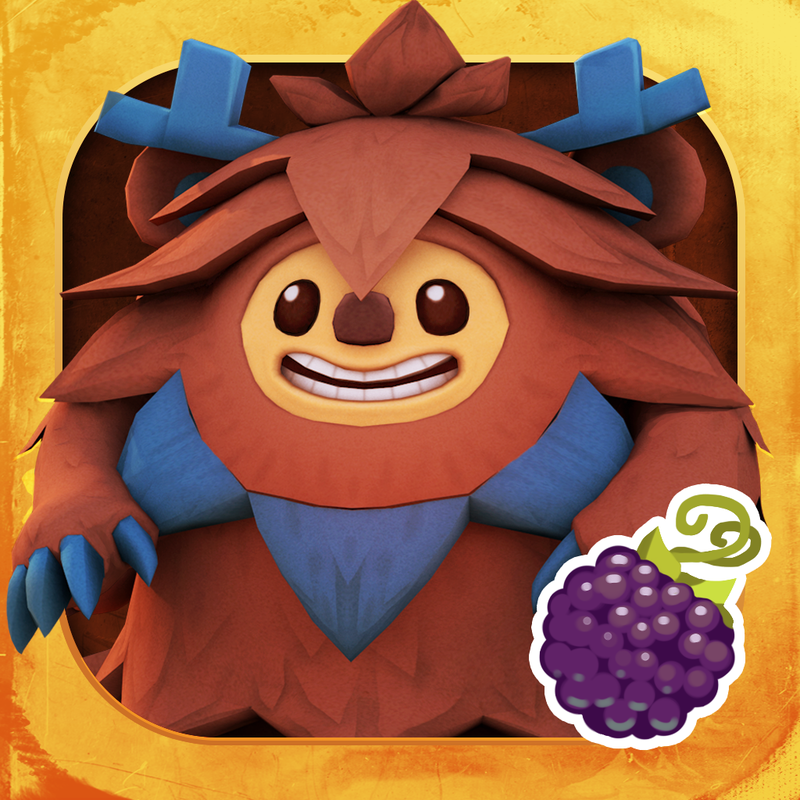 Bramble Berry Tales - The Great Sasquatch is available for free for a limited time. It has a 4.5-star rating with a total of 6 ratings. TuneBoaster ($0.99 → Free, 6.0 MB): This no-frills social networking app allows you to boast about your favorite tunes. TuneBoaster will recognize the song that’s already playing on your iDevice, or you can choose a new one by tapping on the music icon. Then all you have to do is tap on the Facebook or Twitter icon to connect, and TuneBoaster will generate a post for you complete with band name and song title accompanied by a #nowplaying hashtag. 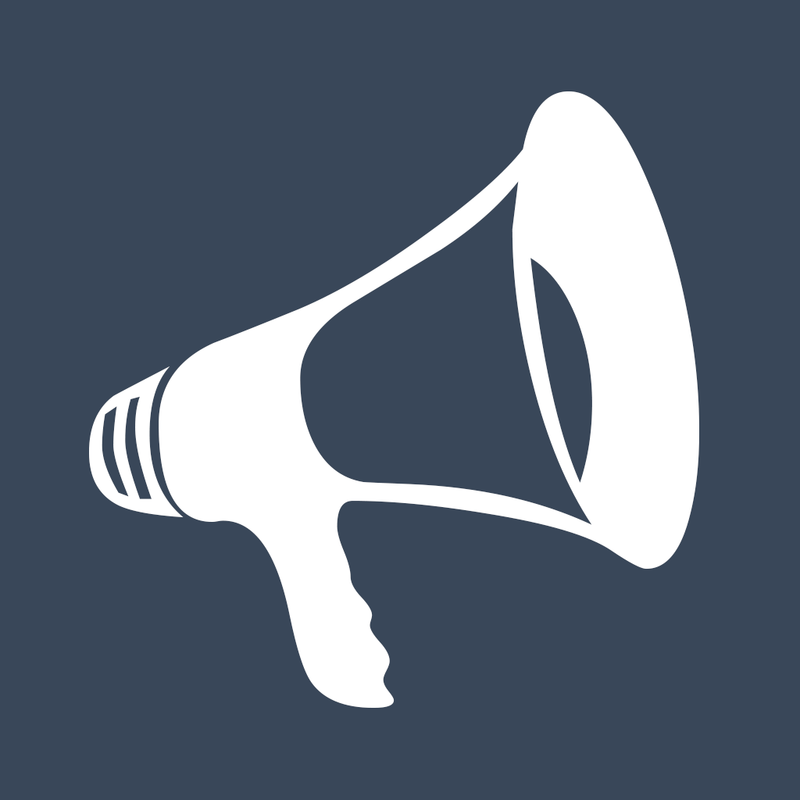 TuneBoaster is available for free for a limited time. It has a 4.5-star rating with a total of 26 ratings. Earthlapse ($0.99 → Free, 609.0 MB): Transform your iDevice into a window aboard the International Space Station with this engaging education app. 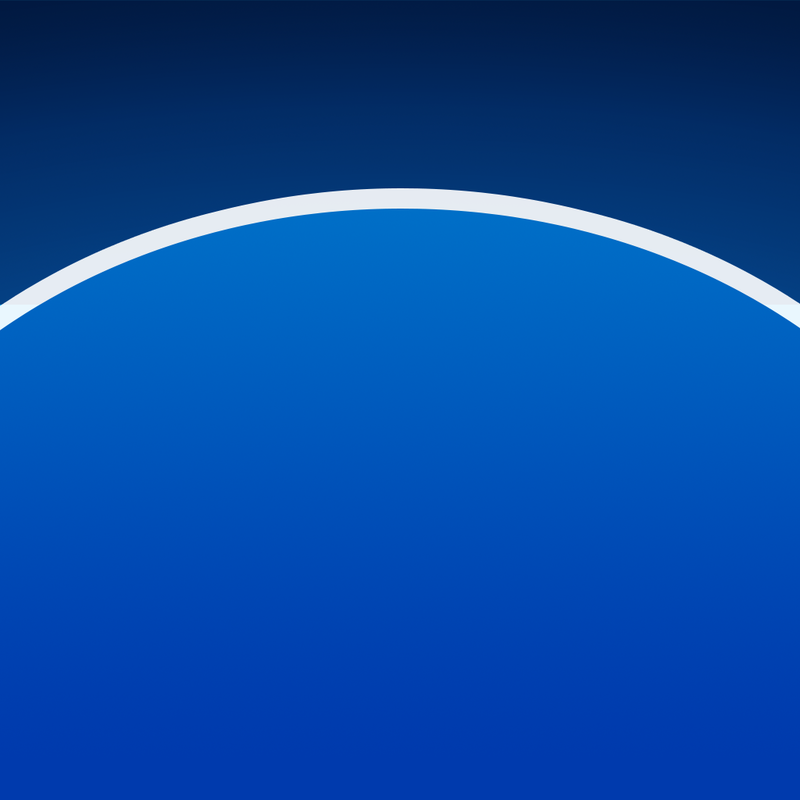 Get a whole new look at our planet by swiping across the screen or simply allowing it to spin on its own. You're able to choose from seven different views, listen to eight relaxing space soundtracks, change the speed of rotation, snap a photo, and even overlay weather data and a clock. The app also includes AirPlay support. Earthlapse is available for free for a limited time. It has a 4-star rating with a total of 195 ratings.